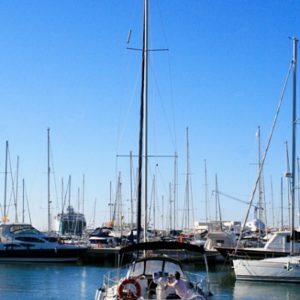 Harbours of Denia, called “Marina de Denia” and “El Portet”, are one of the best ports of the Mediterranean Sea because of its closeness to the Balearic islands and its perfect beaches around. 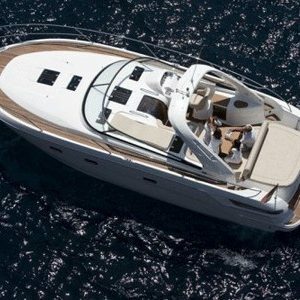 They are very touristic ports, from where you are going to enjoy renting one of these boats. 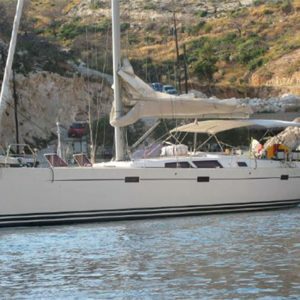 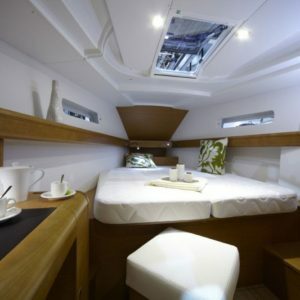 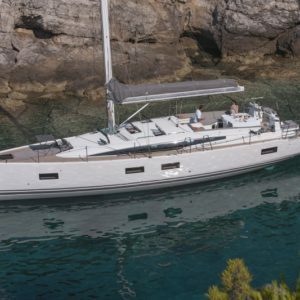 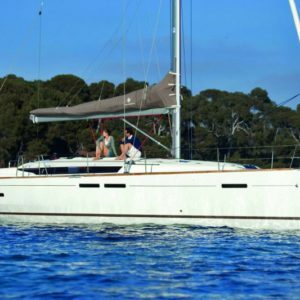 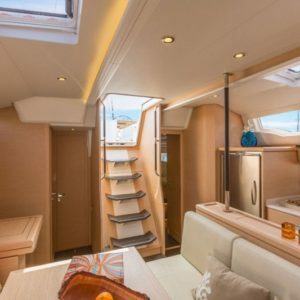 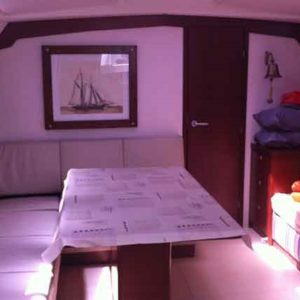 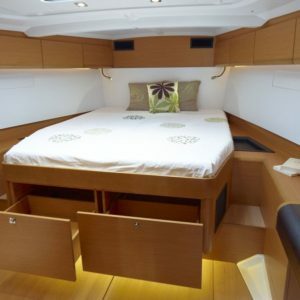 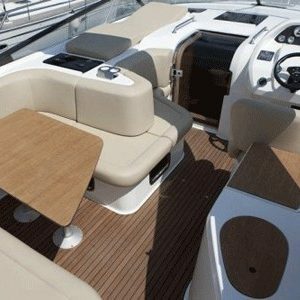 We can offer catamarans, sailing boats, yachts, motorboats, etc., a nice variety offer, with team you will guess correctly and you will enjoy a nice experience.